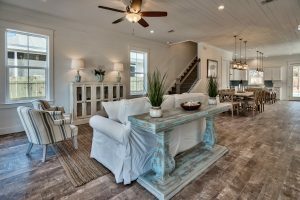 Significant Sale in Crystal Beach! 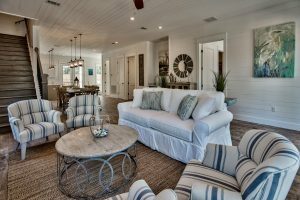 Scenic Sotheby’s International Realty was proud to represent both the listing and buying side of this stunning Crystal Beach home. 93 Stingray Street was listed with The Kelly Hill Team, and Matt McGuire proudly represented the buyer in this transaction. This spacious 7 bedroom, 7.5 baths home sold for 100% of list price after only 47 days on the market. Selling for $1,095,000 on May 9th, this home closed at a record high price per square foot for a home of its size in Crystal Beach. 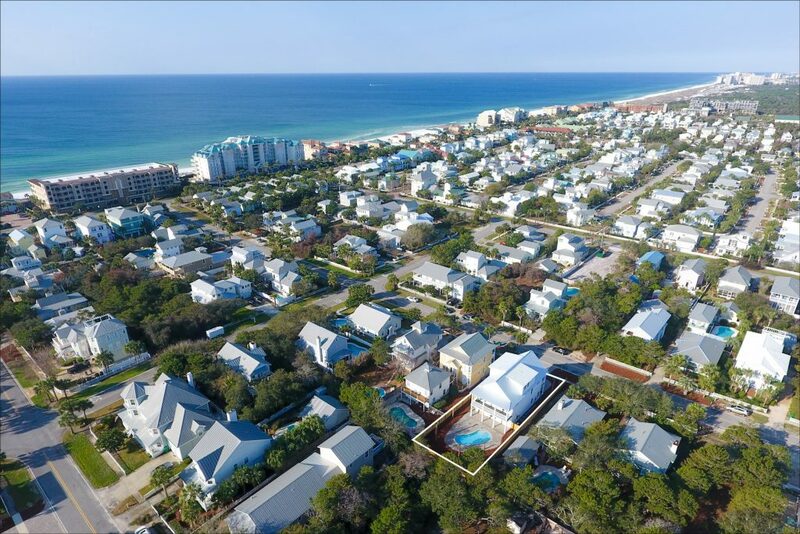 With the new height, parking and bedroom count restrictions in place in the City of Destin, this is the last new product of it’s kind – making this a truly noteworthy sale. 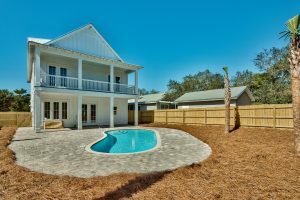 Known for the pastel beach cottages, Crystal Beach is a sought after vacation spot in Destin and Okaloosa County. Crystal Beach is home to the Destin Commons, an outdoor lifestyle center with restaurants, boutiques, a movie theatre, bowling alley, and a Bass Pro Shop. 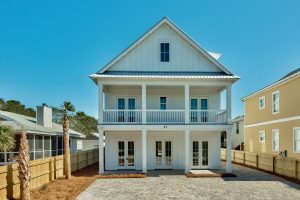 The Destin Commons host many events year-round, including outdoor musical productions, dog costume contests, and activities for children like dancing water fountains and trampolines. Crystal Beach is also home to the Silver Sands Premium Outlet Mall which features premium outlet stores like Michael Kors, Ralph Lauren, and Sak’s Off 5th. Located right in the heart of Destin, Crystal Beach features renowned restaurants and award-winning beaches with unparalleled Gulf views.